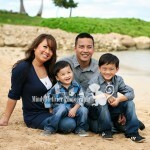 I had the recent pleasure of photographing this beautiful family!!! 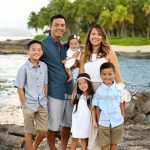 Meet The “Y” Family!!! They were so much fun and up for anything 🙂 Rylie, the big sister in the family was such a sweet little thing and she was so patient. 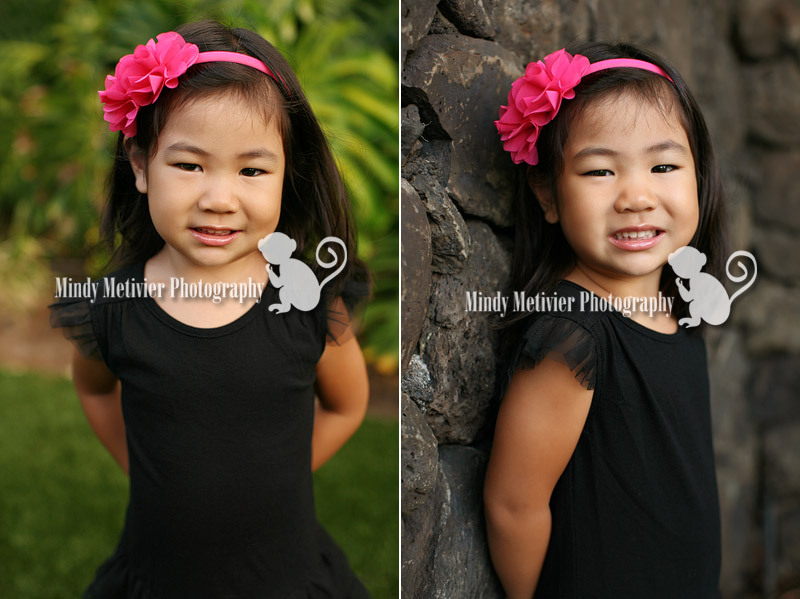 Sometimes it’s hard for little ones during a photography session, because they have to wait for their younger sibling(s) to look at the camera and smile. Rylie did a stellar job waiting for her little brother Tye to look at the camera and smile 🙂 Thank you Rylie for being such a patient and fabulous big sister!!! Little Tye, he wasn’t too interested in neither my camera nor me. He was so cute—he was so pooped from modeling for me that he actually fell asleep in the middle of our shoot 🙂 That’s okay because a catnap is always good for babes. 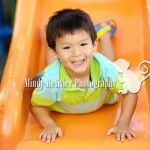 Tye woke up happy and we were able to capture adorable laughter and smiles!!! Thank you to The “Y” Family for a wonderful morning of fun!!! Thank you for being so flexible and up for anything!!! I hope you enjoy your images as much as I enjoyed capturing them for you 🙂 Happy Holidays!!! 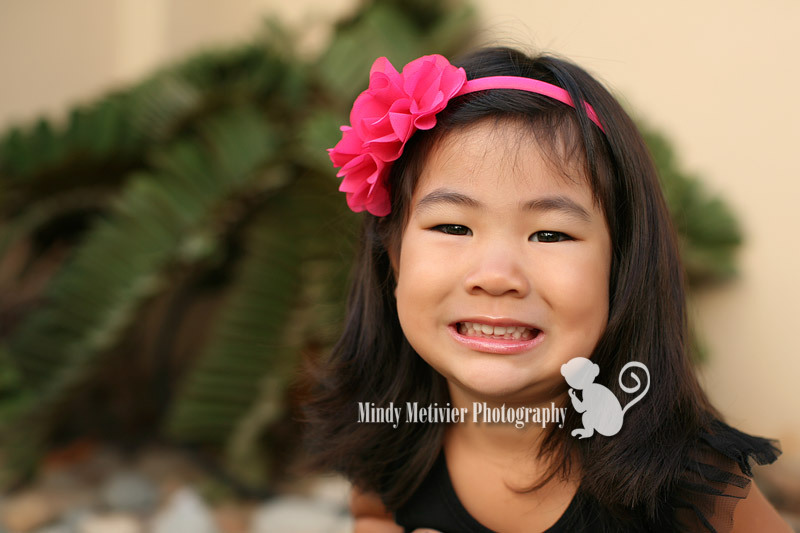 To view more images from The “Y” Family’s session, please click HERE FOR A SLIDESHOW!! !